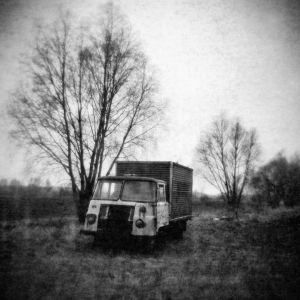 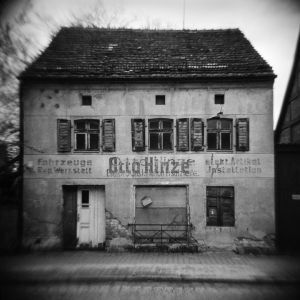 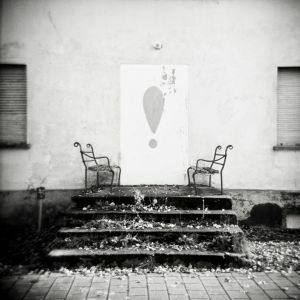 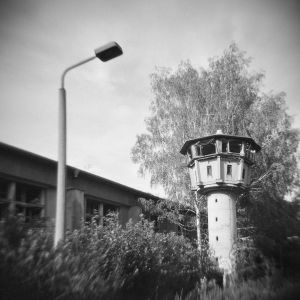 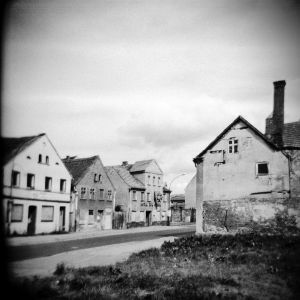 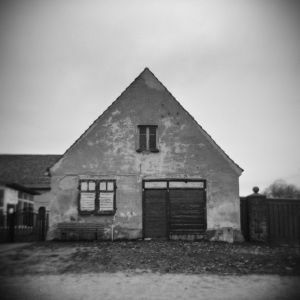 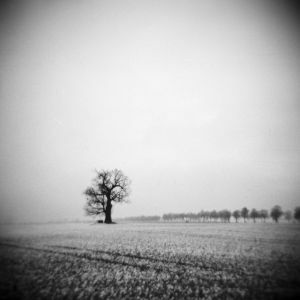 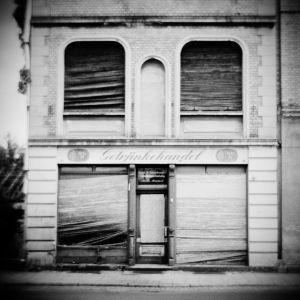 In this conceptual project I have tried to capture impressions and different moods from the country of Brandenburg in analog black and white photographies. 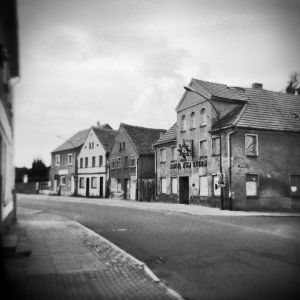 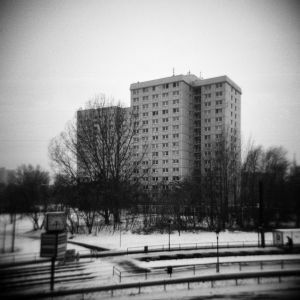 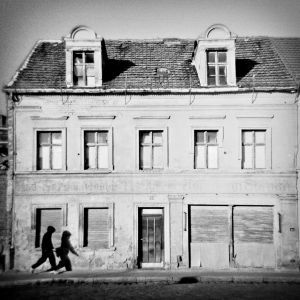 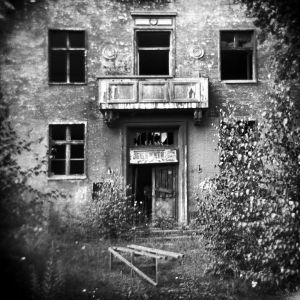 The photos show different landscapes and urban views that express the austere beauty of Brandenburg from my point of view. 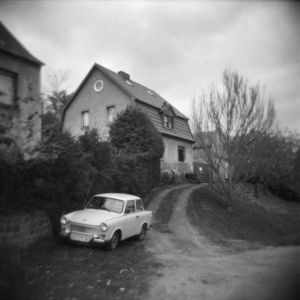 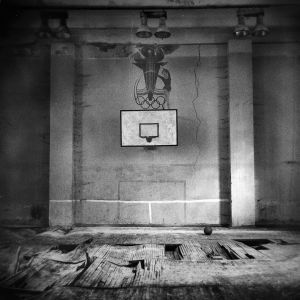 The serial character of these photos arises not only from the intentional square format and their monochrome, blurry and grainy appearance. 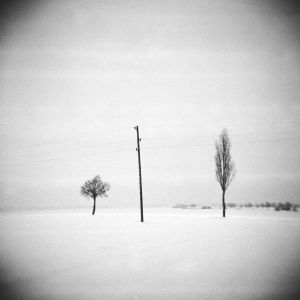 These images have in common a clear composition, and subjects which are not necessarily representative but typical for this swathe of land. 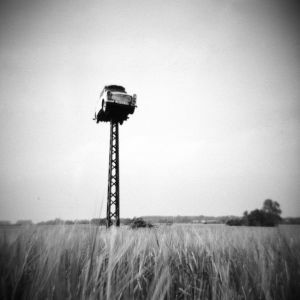 The photos show lonely, wide landscapes in cool seasons and town views testifying to a changeful history. 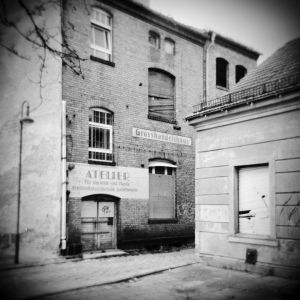 Some images look surreal and from times gone by, but may contain details as a reference to the present time. 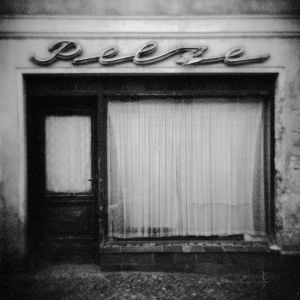 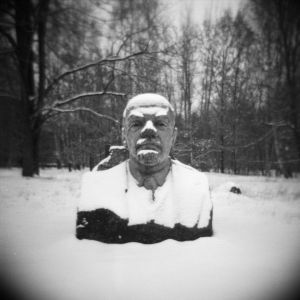 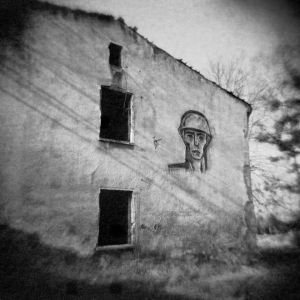 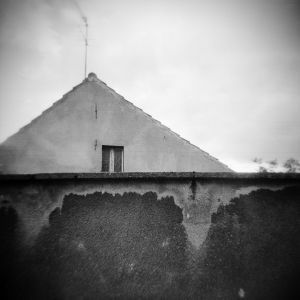 In part this impression of the viewer is created by my photographic technique using a Holga 6x6 cm medium format camera. 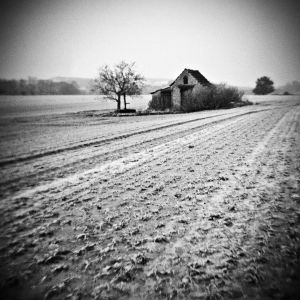 With its deliberately poor-performing, plastic objective in combination with grainy b&w films and old-fashioned developers, this camera creates a dreamy, melancholic mood.. 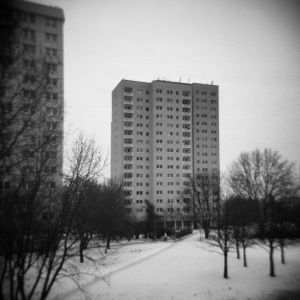 The square is a classical format in medium-format photography. 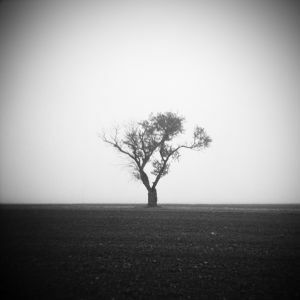 Though it may not conform to our general perception, which is more accustomed to wide screen view, however its aspect ratio creates a harmonic tranquility perfectly matching the calm settings in this series.